2. 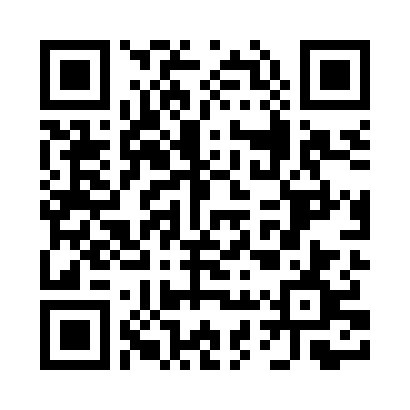 Choose Any Product from Decathlon. Decathlon.in is your one stop shop for buying all that an adventure and/or sports needs and it's founded in 1976 by Michel Leclercq and it's based in northern France - today has branches in over 20 countries including Germany, Italy, Portugal, the United Kingdom, China, India, Malaysia, and other southeast Asian countries via 725 stores. 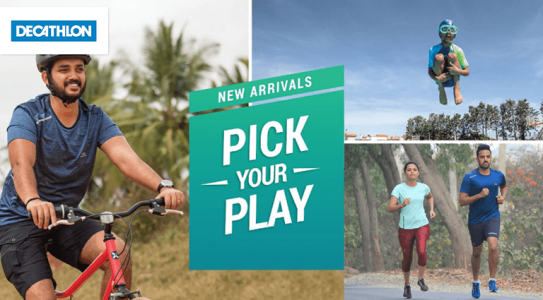 In India, the Decathlon company opened its first store in 2009 in Bangalore with an aim of bringing an ideal shopping destination for one and all for their sports equipment. When it comes to sports equipment, Decathlon designs, manufactures, and sells technical products for sports enthusiasts and it offers more than 5,000 Sports Products related to 50 different sports and adventure sports like golf, running, cycling, football, basketball, Cricket, Athletics, Swimming, Scuba diving, water sports, and more with best budget brands like Mitchell, Atomic, Kempa, Flashmer, Powerslide, Kappa, Adidas, Nike, Nabaiji, Kipsta, Artengo, Solognac, Puma, GoPro, Asics, Unbro, Vittotia, Merrell, Speedo, Casio, Reebok, Elite and more. If you are planning to buy sports equipment, apparel, sports nutrition and health products, electronics for sports and accessories, Decathlon provides vast range of sportswear for men, women and kids with superior quality and reasonably priced that fits your budget by using the Decathlon latest Deals, Discount Coupons, Offers and Promo Codes. Grab the best price on cricket bats, basketballs, swimwear, running shoes, and other sports items with the use of the latest Decathlon coupon codes, offers and discount coupons. And if you visit the Decathlon store via shop.cubber.in -India's highest paying cashback website- you can also get assured cubber cashback which you can further transfer into your account and You can then use this cashback to do various transactions.